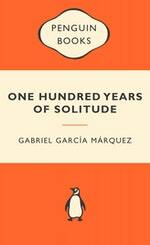 Pipes and kettledrums herald the arrival of gypsies on their annual visit to Macondo, the newly founded village where José Arcadio Buendía and his strong-willed wife, Úrsula, have started their new life. As the mysterious Melquíades excites Aureliano Buendía's father with new inventions and tales of adventure, neither can know the significance of the indecipherable manuscript that the old gypsy passes into their hands. 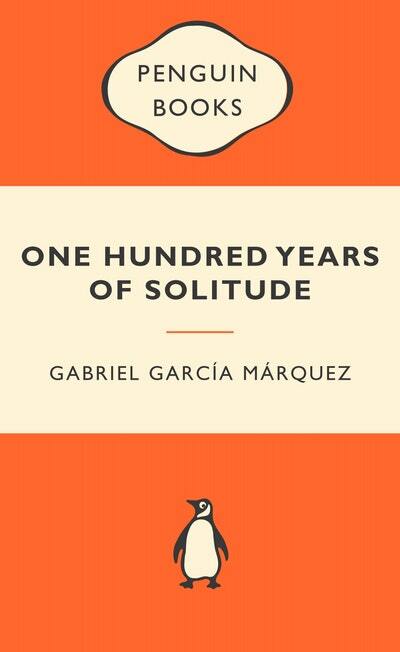 Love One Hundred Years of Solitude: Popular Penguins? Subscribe to Read More to find out about similar books.